When you need a limo in Stewart Manor, you want S&G Limousine. When you want quality transportation at an affordable price in Stewart Manor, then you want S&G Limousine. As a local business with service all over Long Island, NYC, and beyond, S&G Limousine has made it our business to be the top provider of upscale options for our discerning Stewart Manor customers. From JFK and LaGuardia airport transfers to the perfect touch for a memorable Sweet Sixteen party, our vehicles are available for any occasion. While other Stewart Manor limousine companies may be more interested in their bottom line, S&G Limousine has built our success on delivering the best possible luxury vehicle experience and forging relationships with our customers that often stretch to many years. This may not be the best plan for increasing profits, but what it has done is allow us to create a business that we truly enjoy and provide a luxury service that our clients appreciate. 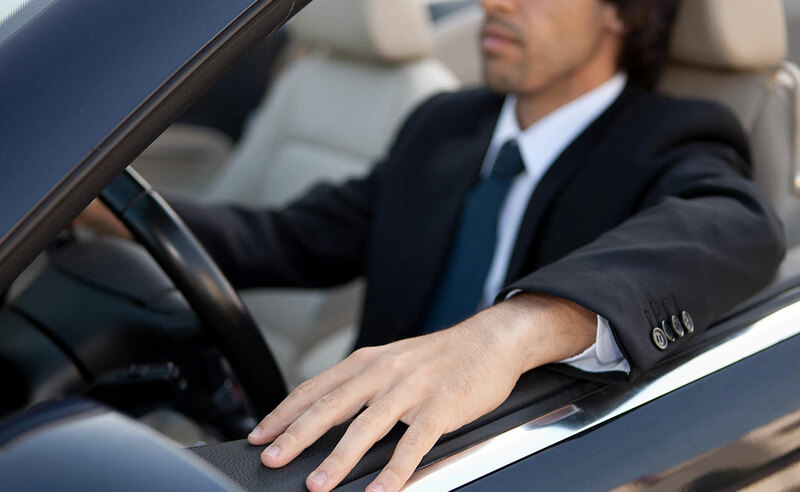 large part of that service is based on the quality of the chauffeurs we hire. As part of our hiring process, which includes background checks and driving history inspection, we test potential candidates on their knowledge of local roads to make sure that they’ll know the best route to and from your Stewart Manor address. In addition, all S&G Limousine chauffeurs are thoroughly trained to meet our high customer service standards for professionalism and courtesy. From our point of view, having a classy limousine ride goes hand in hand with ease of booking. For exactly that reason, S&G Limousine uses a customized online reservation system that gives you full access to all of our services in just a few short clicks. Choosing from our impressive selection of limos and specialty vehicles to detailing all the amenities you or your group require, you’ll be able to see our clear and transparent pricing online before booking your trip. Most of our Stewart Manor limo business comes from advance reservations, but we’re also well-equipped to deal with last minute bookings for unplanned luxury transport needs. By calling our 24-hour dispatch service, we’ll quickly arrange a limo to be at your address as quickly as possible. S&G Limousine believes in having a comprehensive service offering, which means that a ride with us is never more than a phone call away. FROM STEWART MANOR TO ALL POINTS IN LONG ISLAND AND NYC, S&G LIMOUSINE HAS THE UPSCALE TRANSPORT YOU NEED. CALL US TODAY AT 516-223-5555. From Stewart Manor wedding limos to Stewart Manor prom limos S&G has you covered.